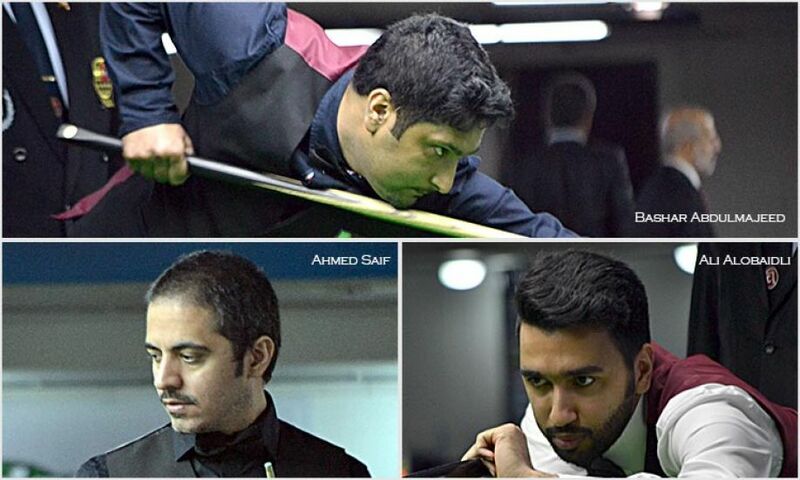 Out of total eight players representation from the host nation in the 2017 World Men Snooker championship, only Ahmed Saif, Bashar Abdulmajeed, and Ali Alobaidli abled to qualify for knockout stage of Last-64. Out of those three, now only Bashar is the only warrior from Qatar who still in the title race and moved into the Last-32 stage defeating Polish player Grzegorz Biernadski 4-2. Bashar started well and secured first two frames with 51 points break in first frame. Though he lost next two frames and saw 74 points break from Grzegorz. 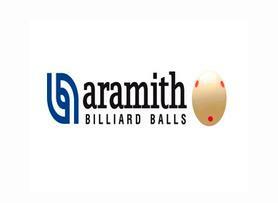 Despite that he stood strong in next two frames to beat Polish challenge 4-2. However, the other two players from Qatar, Ahmed Saif and Ali Alobaidli have ended their campaign in this competition. Ali lost to Ross Bulman of Ireland in almost one-sided affair 1-4, and Saif stretched Kevin Hanssens till the decider before bowing down 3-4. Bashar will now take on Myanmar player Ko Htet in Last-32 on day after tomorrow. Tomorrow is the day off for all play.